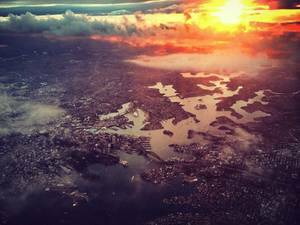 Where is the NSW property market headed? You are here:Newsletters > Where is the NSW property market headed? NSW's property market is undergoing some significant changes at the moment. While the media would have you think it's all for the worse, there's plenty of cause for optimism. Regional markets are performing well, Sydney is set to stabilise and declines in investor lending are opening the market up to owner-occupiers and first home buyers. Here's what the data is forecasting for NSW's housing market. Sydney's median house price is predicted to fall to $1,050,000 by June 2019. While much has been made in the news of low auction clearance rates, these were back up at over 70 per cent this past weekend. While this isn't anywhere near where clearance rates were the same time last year, we don't actually want them to be up around 80 per cent. As Leanne Pilkington, Laing+Simmons' Managing Director points out, when they sit around 70 per cent it's an indication of a stable market. And the data supports the idea that Sydney's market is stabilising. CoreLogic and Moody's research suggests prices in Sydney are likely to fall in the coming years, causing a minor correction buyers should welcome. QBE's "Australian Housing Outlook 2016-2019" also anticipates that housing prices in Sydney, which rose an incredible 58 per cent over the four years from 2012-2016, are likely to fall slightly in coming years - as an increase in supply eases the housing deficiency in NSW's capital. The report predicts Sydney's median house price will fall to $1,050,000 by June 2019. NSW has recently been announced by CoreLogic as having Australia's top-performing regional market. The Illawarra region recorded the highest annual increase in values, with Newcastle and Lake Macquarie also performing well. These areas are experiencing steady growth influenced by increasing prices in Sydney's property market. In Newcastle's case, planned revitalisation and development are likely to contribute to increased investment in the area. NSW is Australia's top-performing regional market. Regional centres such as Newcastle and Wollongong will remain affordable options for home buyers unable to purchase a home in the Sydney metropolitan area. Nevertheless, it's worth noting that the slowing in price growth predicted for Sydney will likely impact these regional centres too. Investor lending accounted for 51 per cent of all residential loans in 2014-15, QBE's report notes. This dropped to 44 per cent in 2016, and now in 2017 we've witnessed the level of investor lending drop even further in the wake of restrictive lending practices banks implemented in response to APRA regulations. Further to this, foreign investors in NSW were hit by surcharges in stamp duty and land tax from July 1 this year. The Chinese government's restrictions on foreign investing are also likely to impact the number of Chinese investors in the Australian property market as a whole. The effect of a decline in investor lending is enabling owner-occupiers to gain more of a footing in the market, and indeed, ABS housing finance data indicates owner-occupied housing numbers were up in July. Investor lending is declining in the wake of APRA's crackdown and Budget measures hitting foreign investors with surcharges. This trend is likely to continue. So, is it a good time to buy? This is a question so often asked, particularly when there are significant changes to the property market. 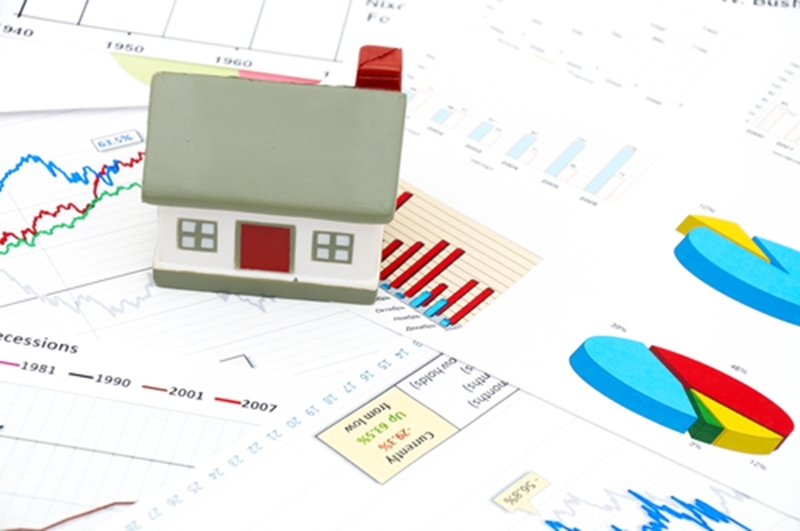 It pays to stay on top of what's happening in the market so you can make an informed purchase. It's also not always a case of when to buy, but where. As we can see, there are regional areas performing well at the moment, which could make attractive investment options if property closer to Sydney is a little beyond your budget. With less competition from foreign investors, there could also be a window of opportunity. Want to find out more about how the NSW property market could influence where and when you buy? Talk to the experts at your local Laing+Simmons office!